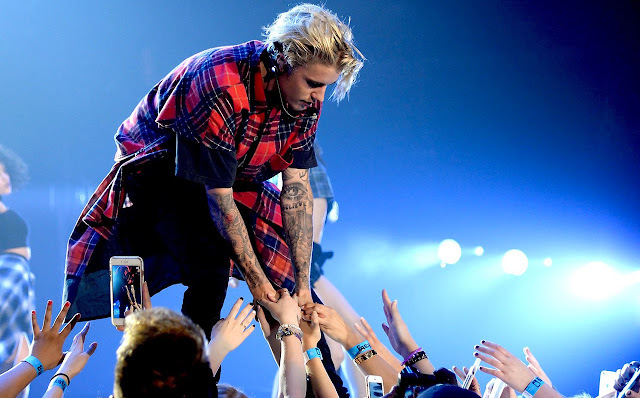 Justin Bieber's love of music is fully intact, and his love for his religion won't change that ... which is why he's reassuring close friends he WILL return to performing. When WE broke the story ... Justin was canceling the Purpose tour to rededicate "his life to Christ" ... we're told it sent shockwaves through the industry, and there was genuine concern he would put music on the back burner. Sources connected to his inner circle say Justin's had multiple convos this week, explaining his faith won't stop him from being an artist. We're told music's always been a major release for Justin and he's constantly in and out of studios working on new tunes. We're told he has not recorded since pulling the plug on his tour, but he's made it clear he intends to return. He just doesn't have a date in mind yet. Our sources also say he's adamant he'll return to touring too ... when the time is right, but most likely NOT for 2 consecutive years -- as he attempted to do this time. We got Justin's frequent writing and producing partners, Poo Bear and Skrillex at Catch, and they were totally in favor of JB's break ... for his rest and his religion.